​Manchester City are reportedly preparing to begin discussions with Fabian Delph over a new contract. The versatile midfielder, who has just 18 months remaining on his current deal, has proven to be a vital part of Pep Guardiola's side in recent seasons, filling in as both a midfielder and a defender. 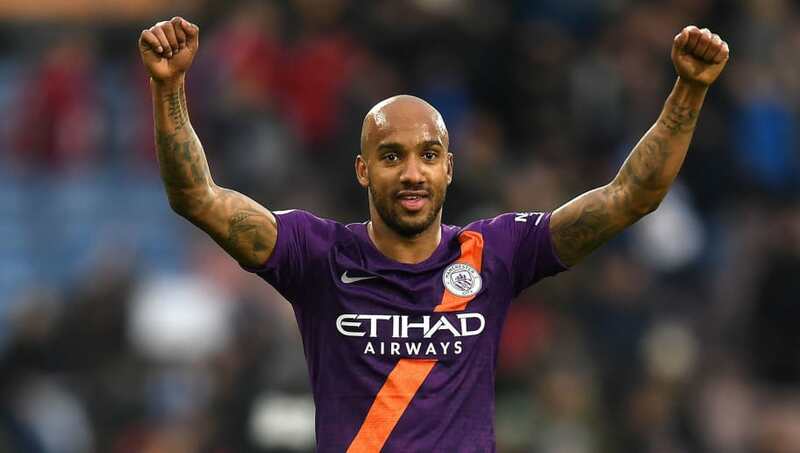 News of the upcoming contract talks comes from ​The Sun, who add that ​City will likely offer ​Delph a new £80,000-a-week deal in an attempt to persuade the 29-year-old to stay. A source close to the club is quoted as saying: “Delph is a popular member of the squad. He gets on with everyone and the boss absolutely loves him. “His attitude is top notch. The club want to give him an extension but if he wants to go out and play more football they'll let him go. After beginning his City career as a central midfielder, Delph has been moulded into a competent left-back by Guardiola in an attempt to keep him as part of the team. Last season, Delph made 29 appearances for the club in all competitions, proving to be a key part of City's defence whilst ​Benjamin Mendy recovered from a serious knee injury. He has already made 17 appearances for City, despite losing his regular place in the squad to ​Danilo. Guardiola is said to be a huge fan of Delph, thanks to the 29-year-old's positive mentality and work ethic. Should Delph opt to leave the club in search of consistent game time, City would look to bring in another British player to help them meet the ​Premier League's home-grown talent quota. ​Leicester City and England left-back Ben Chilwell has been heavily linked with a move to the club, with Guardiola even reportedly sending scouts to monitor the 22-year-old's performances in recent weeks.